Fancy a pint? 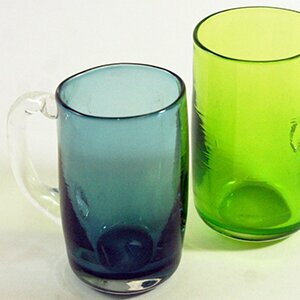 In this specialty class, students will blow and sculpt their very own glass beer stein with a handle. Prerequisites: Part 1 and Part 2 of our beginners series. *Can accommodate private groups of up to 4 people. Prerequisites: Part 1 and Part 2 of our beginners series.